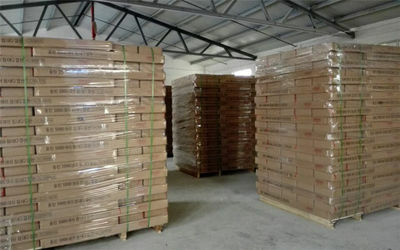 The company formerly known as Weifang Zhongdu Home Factory, was founded in 1993 , and got a big success on the hotel furniture area. 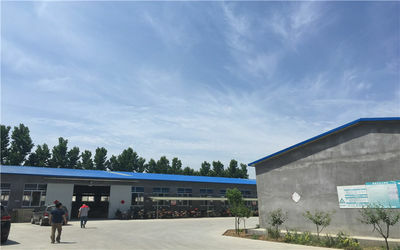 With the development, Weifang Zhongdu Furniture Co., Ltd. Was established in 2012, with a total investment of 5 million yuan, covering 30 acres. The concept of our company is : Credit win the world , quality cast the future. We try our best to be the best enterprise, We committed to creating a first-class enterprise, first-class management and first-class service, and strive to provide our customers with high quality products and services. 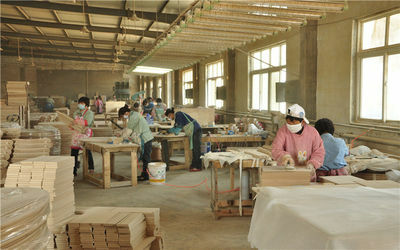 In order to improve the quality of the furniture, we exercise our great effort to learn and study. So far, it is still advanced in China furniture. Welcome to our company !